All 100% Free VIRAL Traffic. Here’s a fact no one can argue with. The best traffic source in the world is from your own email list. 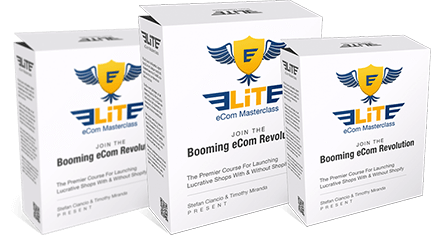 There’s no better way to get instant, high converting traffic. However. . . getting people on your list? Well, it’s easier said than done. Becase . . . Forget About Squeeze Pages, They Are Not Effective. People have become cautious about entering their email address into a squeeze page. And for good reason . 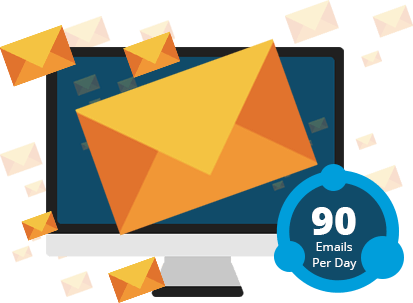 . .
Raticati.com reports the average consumer will receive 90 emails per day in 2016 - and predict this number will continue to increase in 2017 and beyond. Newsflash: Email is DYING. Open Rates Decrease, Trust Decreases, PROFITS Decrease. 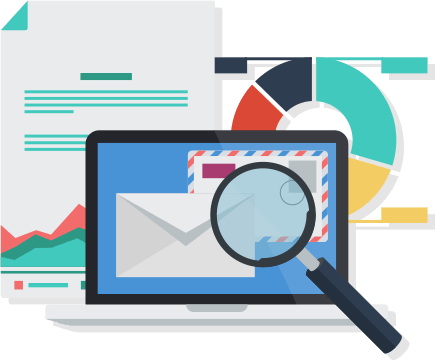 Even when you can get prospects to give you an email address, there’s no guarantee it’s their primary account. Often, people only give out a throwaway email address they rarely, if ever, check. Clearly, there had to be a better way to market to prospects and customers without getting lost in an overcrowded inbox. And it slowly dawned on us there was a better way to get people’s attention than good old email. . . the answer was as close as our phones. Guaranteed Higher Opens, Clicks and Profits. Think about this situation for a second. You get an email from some dude...very similiar to the other 1,461 emails you received today from some dudes and you’re like..”meh”. But when you, or anyone else for that matter receives a FB notification you are more likely to open it, especially if let’s say, someone tagged you, personally. It’s PROVEN that Social Media notifications in general and FB notifications specifically boost response rates INSTANTLY. We Combined Email & FB Notifications Into One Simple Feature That Takes Care OF Everything For You. We’re conversion specialists and have built thriving IM businesses. Thousands of happy customers are using our award winning products on CPA, viral traffic, list building and eCommerce. Since we’ve ran thousands of different campaigns, we’re also specialists in maximizing ROI. We’ve tried and tested virtually every traffic and list generation system out there, and only share methods and tools we use ourselves, proven to work long term. The Result? Instant Increase In Profits! When you want something that you can’t immediately have, it makes you want it even more. And we knew we could tap into this fear of missing out with a content locker. You can not only ask prospects to opt-in via Facebook, but you can also add a condition where prospects must share or like your content in order to receive access to the gift. Better yet, with a content locker, you can offer much more than a low-value ebook as an incentive to sign up for your list. You can give prospects access to videos, coupon codes, discount vouchers, audio recordings, one-on-one consultations - the sky’s the limit . . . which makes prospects willing to share with their friends in order to get access to juicy content. Heck, you could even offer up other people’s videos and content links inside your content locker. It’s a win-win because you’ll get to collect an email address, and your prospects get access to excellent content, no matter what the source is. 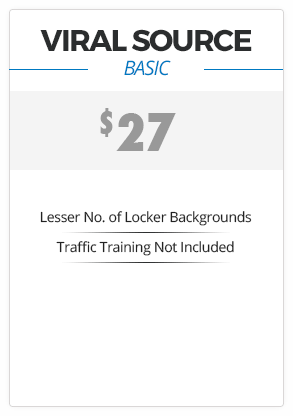 Locking content lets you tap into the most powerful form of free traffic: referral-based. 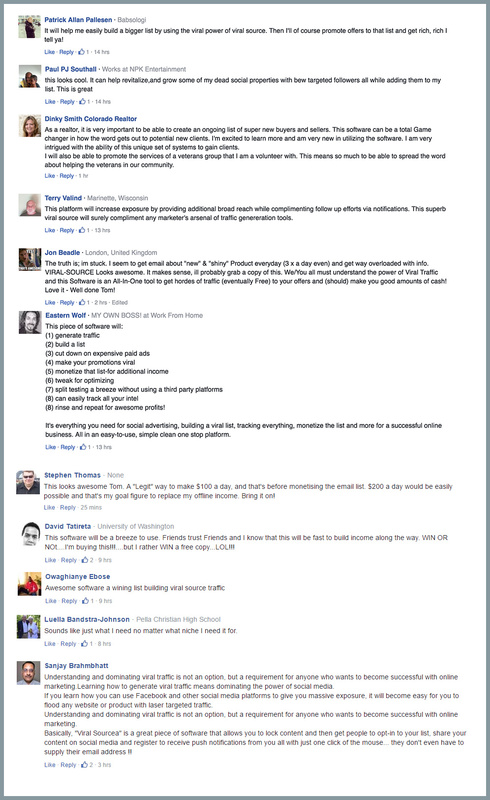 When people SHARE your post to get your content, their friends and colleagues see it as a personal recommendation. Which turns free traffic into a hot source of converting visitors. This is why content lockers are perfect to entice people to engage in social sharing - because they have the potential to create viral traffic. With our unique twist on this technology, your prospects literally BUILD YOUR LIST & DRIVE TRAFFIC FOR YOU! Using Paid Traffic In Your Business? 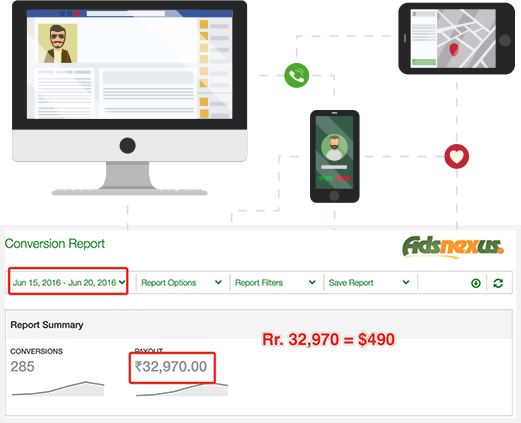 Content lockers also give you a better return on your paid traffic investment. 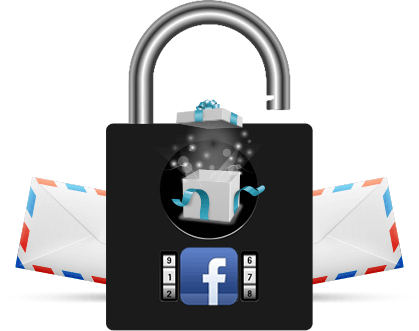 This is because you’ll get additional traffic from the social shares required to unlock the content . . . so a content locker is almost like an insurance policy for paid traffic! Really, if you’re still driving paid traffic to a squeeze page, you’re leaving money on the table. Marketers in the know have been using content lockers for years to boost conversions and drive additional traffic. So, after considering all the evidence, we decided we needed to . . . 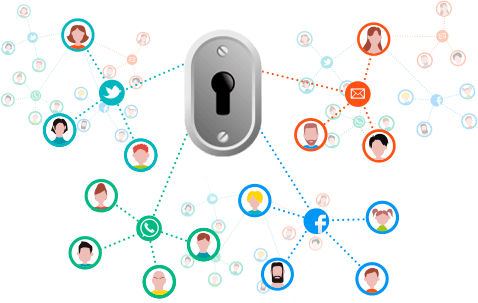 Correct, in order to get people to share your stuff and unlock your stuff, you need people! Makes sense, right? WELL we have that covered as well. Because we have prepared a complete business plan AND a quick “traffic” guide where we show you how to get the boll rolling..for both free and paid as soon as within an HOUR.. Yes..some of our methods can show results in an HOUR or less! If You Have 30 Minutes A Day, Results Are Almost Guaranteed In Any Niche With Any Offer. So we released this amazing list-building and viral traffic tool quietly to a group of beta-testers to get their feedback. They were stunned by their results. 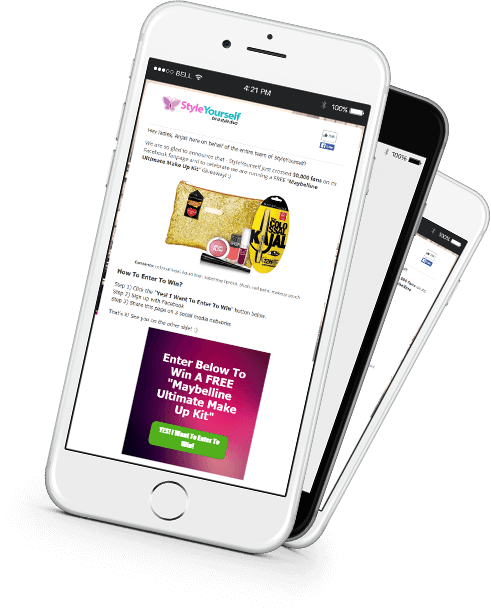 They couldn’t believe how easy it was to build their lists, increase conversions with push notifications and get enormous waves of viral traffic all from a single tool. And after extensive beta-testing, we’re thrilled to announce . 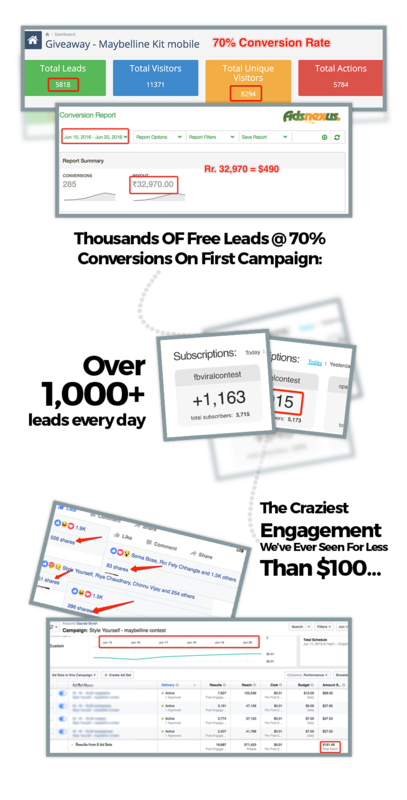 . .
ViralSource is for ANY marketer who wants more leads and traffic, regardless of niche or focus. ViralSource makes it simple and quick for prospects to unlock content. One or 2 clicks is all it’ll take for them to share your posts virally for you. 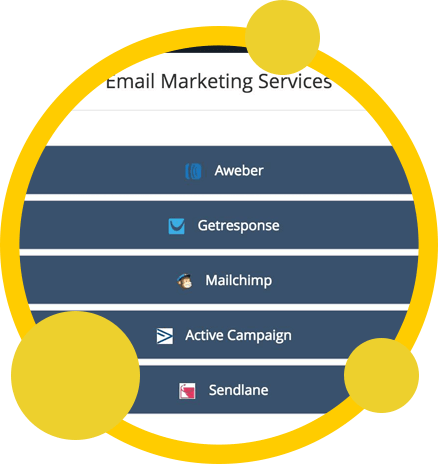 Import leads from ViralSource directly into your autoresponder account (Aweber, GetResponse, SendLane, MailChimp and Active Campaign are all supported). Maybe you’ve seen other content lockers on the market, and wonder how ViralSource is different. Let’s answer this question right now. And now we’ve revealed all the advanced features inside ViralSource, we’re not about to stop there. 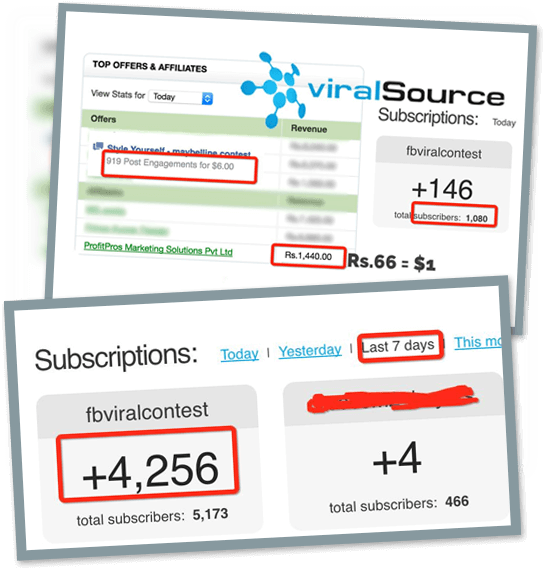 We’re including some very valuable bonuses, designed to enhance your results with ViralSource. Finally, Leads and Traffic On Tap . . . Imagine how much money you’ll save by investing in ViralSource today. You’ll be able to eliminate the need for separate softwares for squeeze pages, push notifications, analytics and content locking. This alone can save you hundreds of dollars. 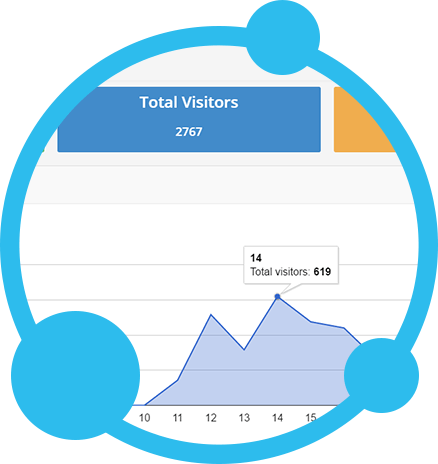 As importantly, ViralSource will save you tons of time logging in and out of all these different softwares, and measuring your results with separate analytics tools. It’s the perfect list building and traffic solution for any marketer, even for beginners, because of its ease-of-use and effectiveness. 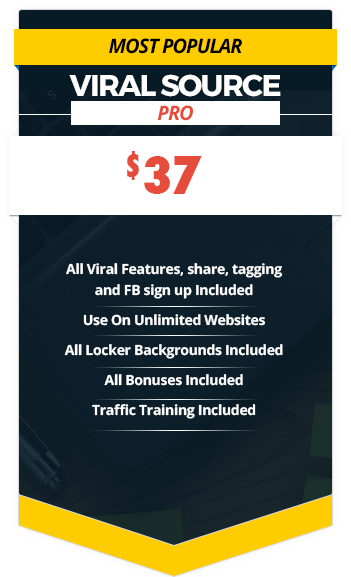 And for a limited time only, you’ll save on ViralSource with special launch pricing . . .
After the launch closes, the price will rise significantly. 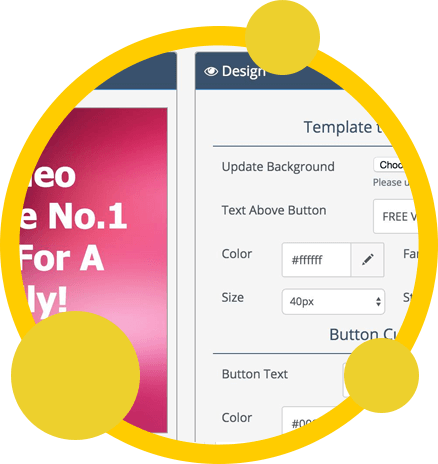 So choose the ViralSource option below which fits your business needs best. 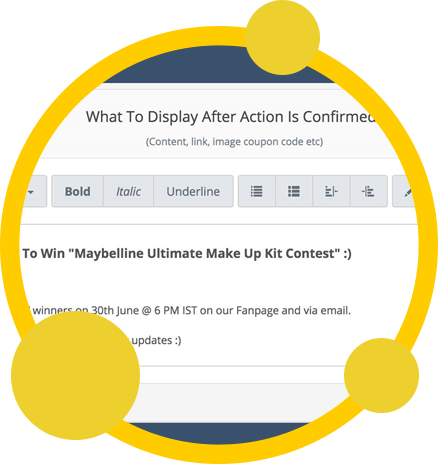 ViralSource comes with a guarantee, relax. The risk’s all on us. 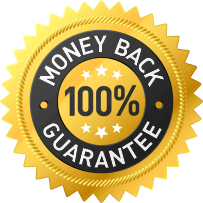 Purchase ViralSource today will full-confidence, because your purchase is backed with a 14-day, no-questions-asked guarantee. Give ViralSource a spin. 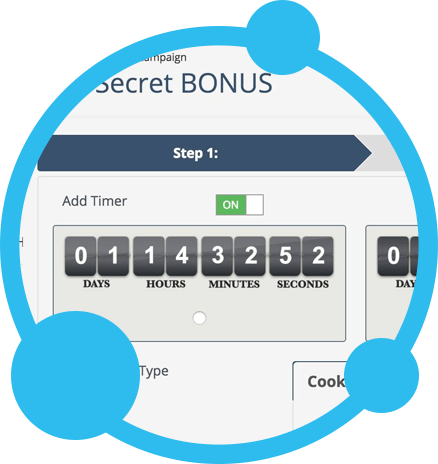 Try it out and see how easy it is to set up your campaigns. Enjoy the benefits of easy list building, FB push notifications and viral traffic. If you’re unhappy in any way with your purchase, simply contact our support desk. We’re here to help you with any questions or concerns. If we can’t resolve your issue, we’re happy to give you a full-refund of your investment in ViralSource within 14 days of purchase. What could be fairer than that? You have our word on it. We’re Stoked To Bring You This Game Changing Technology . . .
We couldn’t be more excited to bring you ViralSource. We know how it’s impacted our businesses, and we can’t wait to hear about your success stories with our ‘Swiss-Army knife’ for leads, traffic, sales and profits. We’re thrilled to bring you all the benefits of lead generation, a FB push notifications audience, and viral traffic inside a single tool. You’ll soon start enjoying an uptick in traffic from social shares from the content locker . . . and . . . overcome competing with other marketers inside your prospect’s inbox because you can create FB push notifications with ViralSource. 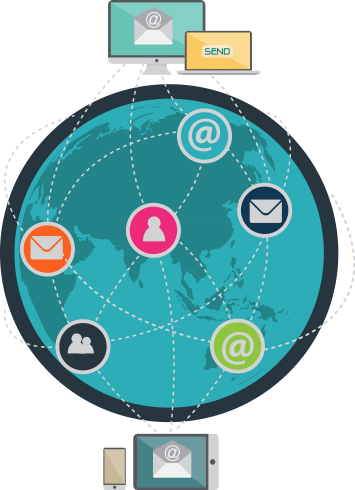 Plus at the same time, you’ll enjoy how ViralSource automatically exports your leads to your autoresponder . . . and have the option to export the leads and upload them to your retargeting campaigns. If you’ve never built a list before, you won’t find an easier solution than ViralSource. And if you already have a list, you’ll be amazed by how fast you can generate fresh leads without paying for traffic. So get in now, while you can still enjoy the special launch savings, and start getting more leads and traffic today. We’ve noticed you’re still here reading. . . yet you haven’t taken action yet. We’ve outlined all the advantages you’ll receive with ViralSource. . . and we’ve given you a full money-back guarantee. So don’t delay any further . 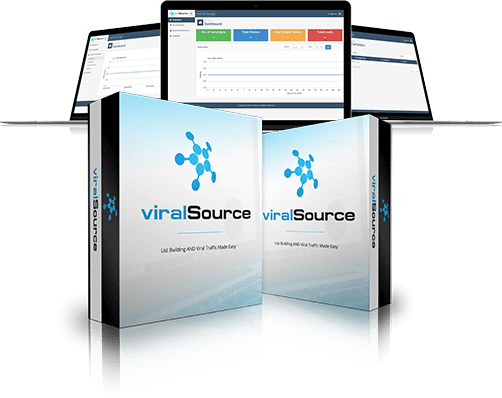 . . grab ViralSource before all your competitors do! Click the button above to reserve your copy now. Where will you be in 30 days from now if you don’t take action today? Struggling to get new leads. . . moaning because your traffic is so pitiful? This doesn’t have to be you. Take advantage of our special launch discount on ViralSource and change your future today! Q. Can you explain what Push Notifications are again, and why I should be using them? A. ViralSource is cloud-based. It will work on either PC or Mac. There’s nothing to install on your server, so we’ll keep ViralSource updated for you. 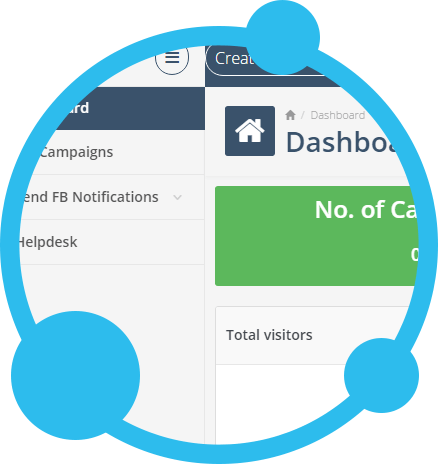 Just log into your dashboard and get your 1st campaign up within just minutes. Q. Will ViralSource work on my Mac? They are especially useful for marketers because they allow you to speak directly to users without being caught in an inbox or spam filter. As well, they are often clicked on twice as much as emails are. Push notifications are useful to promote products and offers, offer coupon codes or discounts & promote engagement on social networks. Q. What kind of content can I include inside the content locker? A. The sky is the limit. You can add videos, audio content, PDFs, exclusive invitations to webinars, coupon codes and more. You could even build your list using OTHER people’s shareable content - for example, a YouTube video or blog post. Q. Do users have to share on all 6 social networks to unlock the content? A. No. You’re in full control. 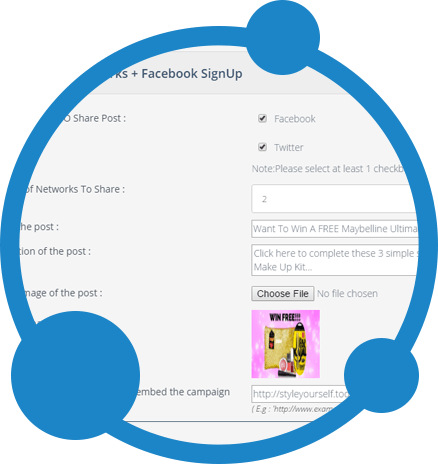 You can choose a single network for users to share your content, or choose all six. 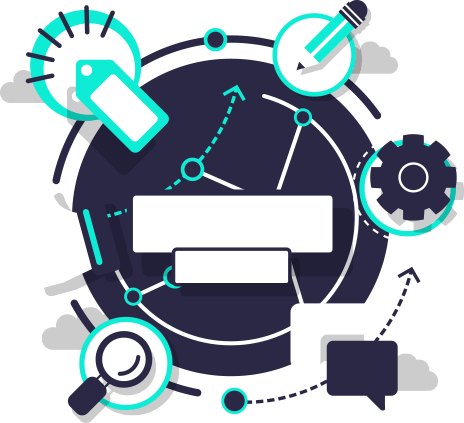 What makes ViralSource powerful is you can combine actions to users to unlock your content, such as tagging their friends and sharing over social networks, or signing up via FB and sharing. This way you build a highly motivated and engaged audience. Q. What if I’m not sure what I should include for text on the content locker? A. If you’re not sure what to include, relax. It’s why we’ve included some high-converting templates for you to follow. Simply change the text to reflect your offer and you can set up your 1st campaign in minutes. Q. I’m a beginner and I’ve never built a list before. Is ViralSource right for me if I want to build a list? A. Absolutely! You’ll build a list faster and more easily than you ever could with a conventional squeeze page. 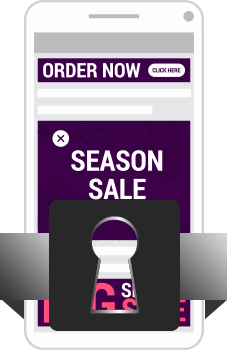 The countdown timer option on the content locking box will increase urgency to claim your offer and make it nearly irresistible to your visitor. You’ll enjoy how quickly you build a list to send emails to, to send FB push notifications to and retarget all at the same time. Q. How can I get more traffic with ViralSource? A. ViralSource forces your visitor to share your links on their social accounts to get access to your valuable premium content. When your visitor’s friends see their shares, they’ll jump on board and check out your offering as well. 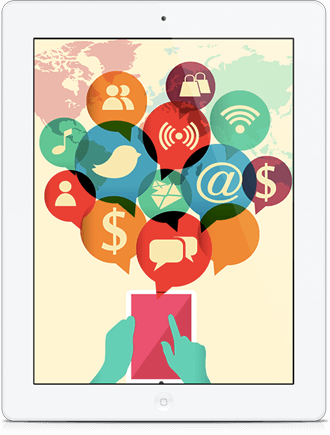 Social sharing creates a snowball effect so your links go viral.